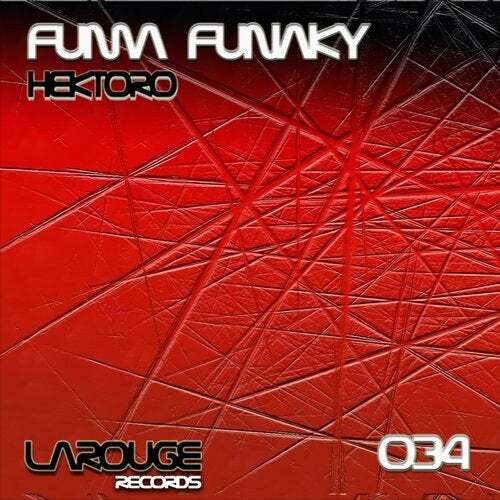 Fuma Funaky presents the release thirty four in Larouge Records. 2 Strong Hard Techno tracks. 1-Hektoro, 2-MitchPaPu.